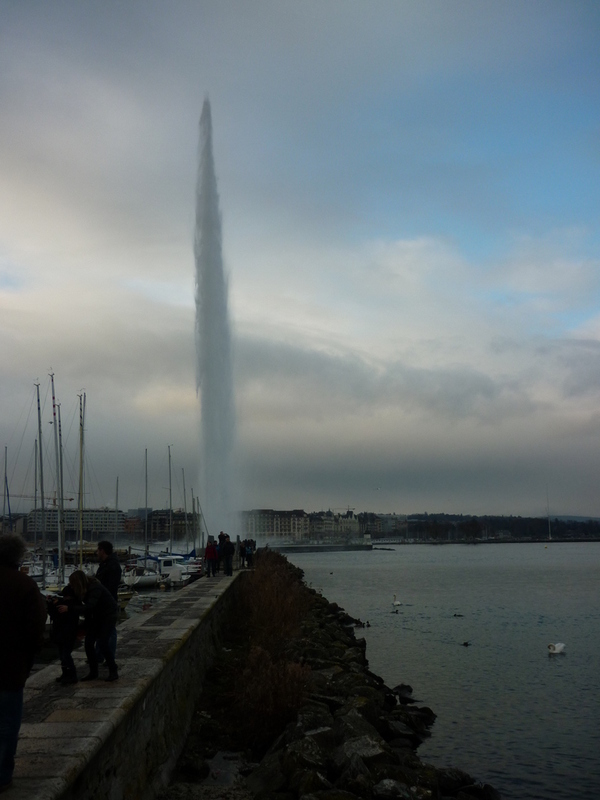 This fountain below is quite a famous icon of Geneva. It er, stopped suddenly. I asked the other tourists if they broke it? 🙂 There wasn’t any passing vessels in the lake, I guess there could be some water pressure issues maybe. 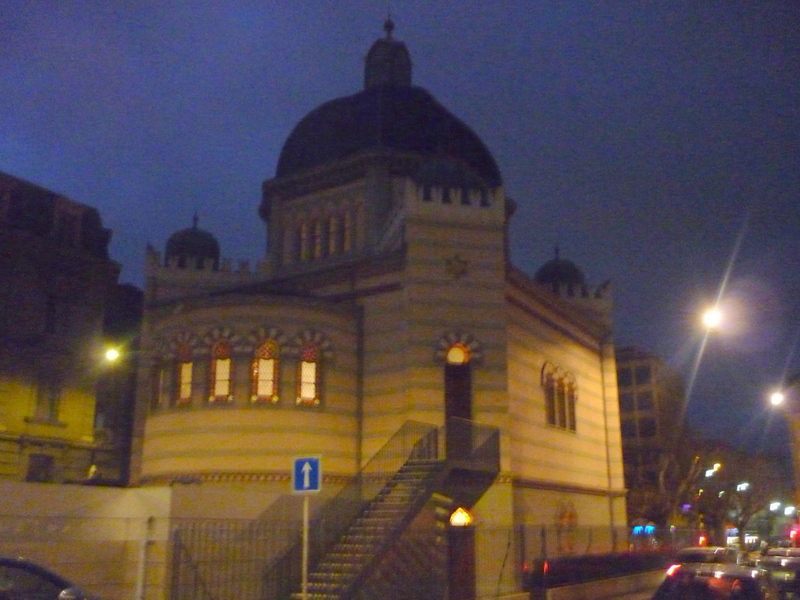 There is a large and interestingly styled synagogue here also. Not sure how old it is, but the road is named after the synagogue also. 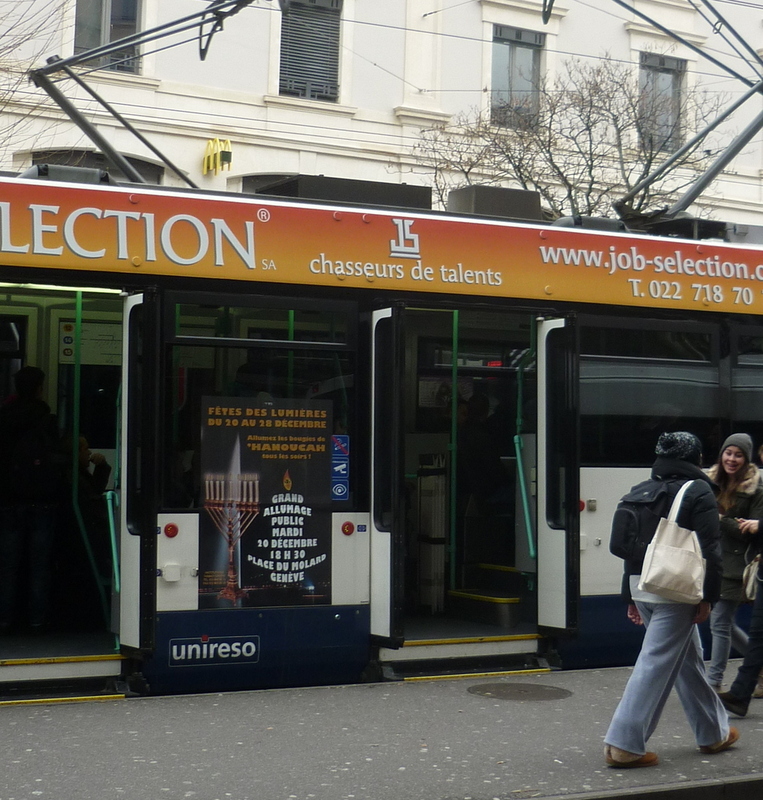 Geneva is a great place to go shopping, but I didn’t find a great deal of interesting things, although I was only there for a day. There are modern shops for everything single clothing brand you can think of. They are all full too. No one closing down, or having any panic sale, unlike the death of so many retailers in the UK and US that is happening. The famous red cross museum was shut which was recommended by a friend, apparently they need 2 years until its operational again. I would of been interested to see the UN headquarters, but I didn’t get time for this after all.